Published May 1, 2014 at 476 × 490 in Do you bloat after you eat bread or pasta? You may want to read this….. 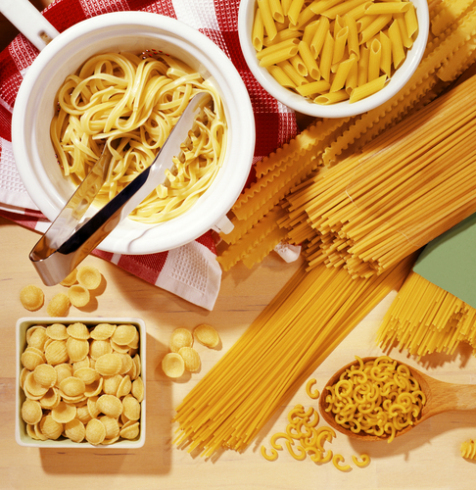 Pasta – does it make you bloat?